Very few people can claim the history and influence of an entire musical genre the way that cEvin Key can. Leaving his early drummer roots behind him (he played in the electropop band, Images In Vogue), Key was a founding member of the luminary Skinny Puppy. Coming into existence in the early eighties, the Puppy itself claimed bands such as Fad Gadget, Joy Division, Depeche Mode, and Neubauten as their influences. Over the decade of their existence, Skinny Puppy became true pioneers in the harshly electronic landscape known as "industrial" music. In fact, almost every interview with today's hard electronic artists will include a question about musical influences, and nearly every musician will cite Skinny Puppy as their artistic mentor. During the tumultuous final years of Skinny Puppy, Key and Goettel created the electronic furnace that is Download, releasing a series of highly experimental CDs following the ultimate demise of the mother band. After Goettel's untimely death, Key continued working with avant-garde stylings and electronic rhythms, which can be heard on subsequent Download recordings, as well as his Plateau side project. 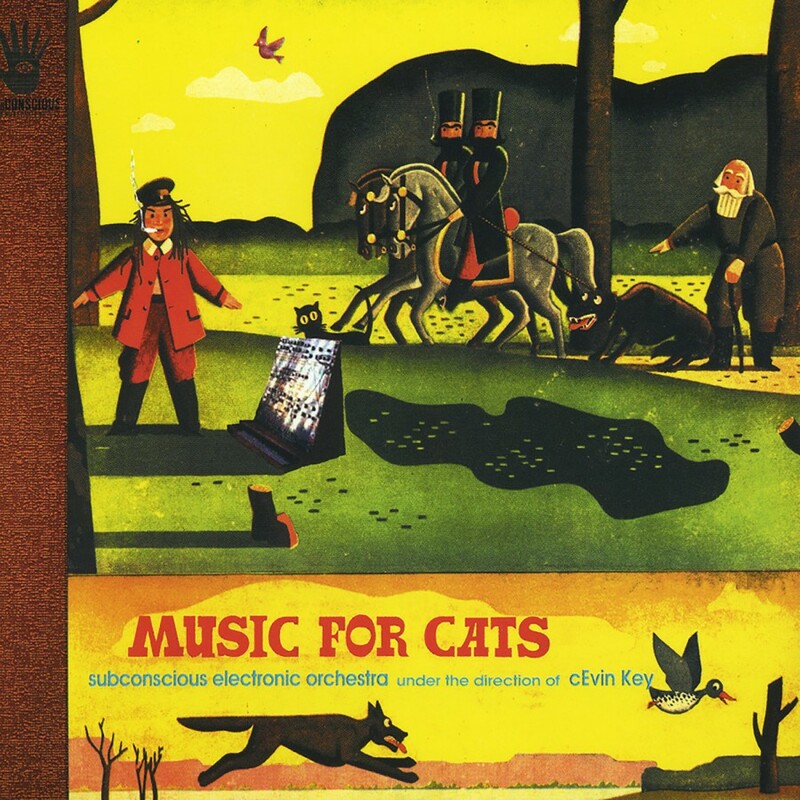 Music for Cats is Key's first solo release, although the recording does contain many collaborative ventures. It documents many of the avenues that Key has been exploring since the dissolution of Skinny Puppy: erratic rhythms, electronic experimentation, and quirky sound collages. It is bound to mystify and delight his established audience, as well as garner new fans of intelligently constructed electronic sounds. 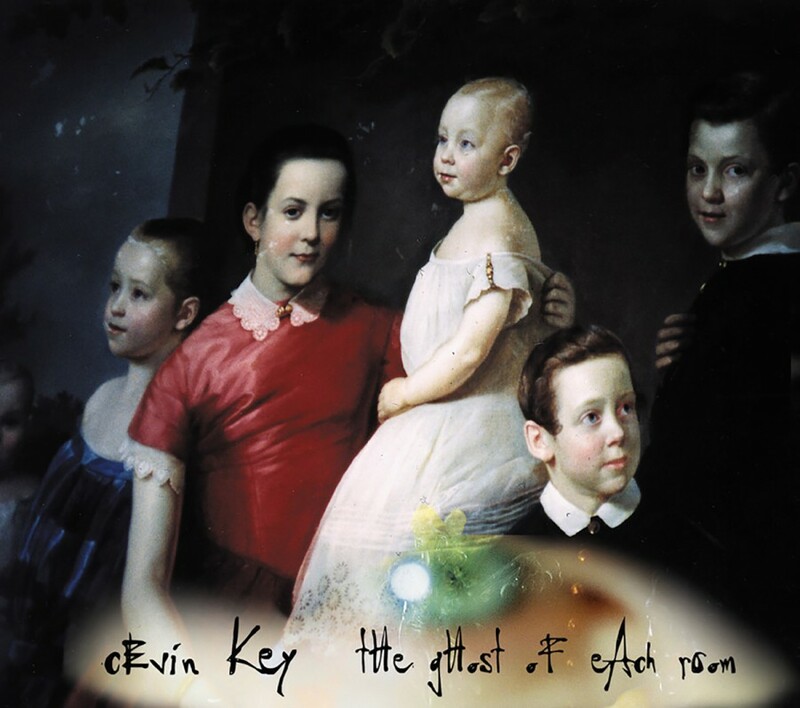 cEvin Key returned in 2001 with his second solo album, The Ghost of Each Room. 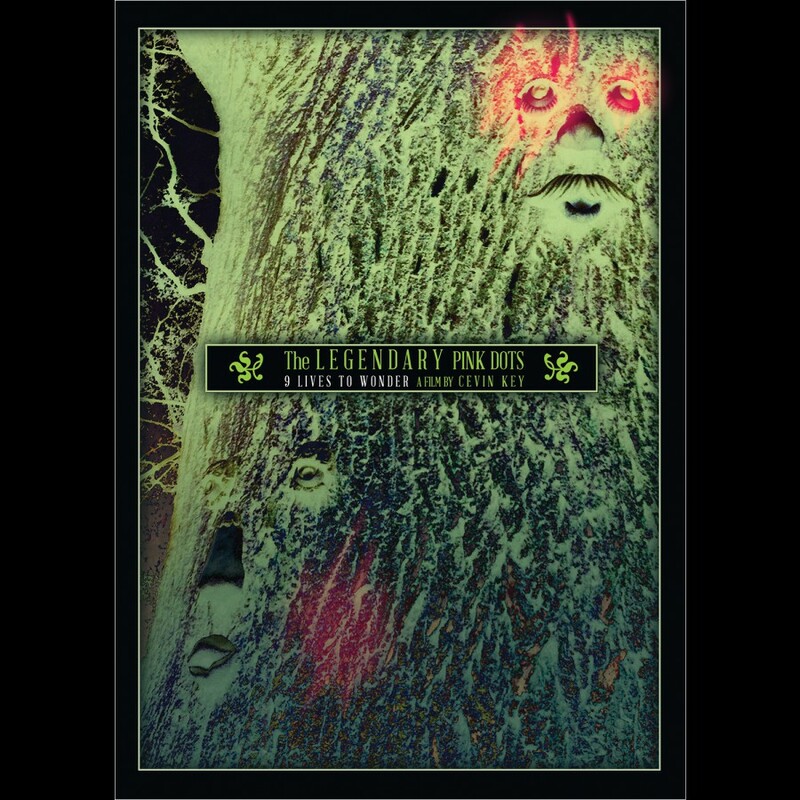 This release features cEvin Key's unique sonic sound assemblies, along with collaborators Frankie Pett, Edward Ka-Spel, Ken Marshall, Phil Western, Omar Torres, Bill Van Rooy, Justin Bennett, the Legendary Pink Dots, and former Skinny Puppy front man, Ogre! Broken samples dance around solid loops and trancy synths to create a haunting and foreboding mood. The impenetrable construction exhilarates and enlightens one s senses, making anyone believe in The Ghost of Each Room. cEvin Key's third solo album for Metropolis Records is an archival release of material he started recording during the Skinny Puppy Bites era and has just now completed with help of Ken Marshall (of Skinny Puppy, Download, and Sarah McLachlan fame). 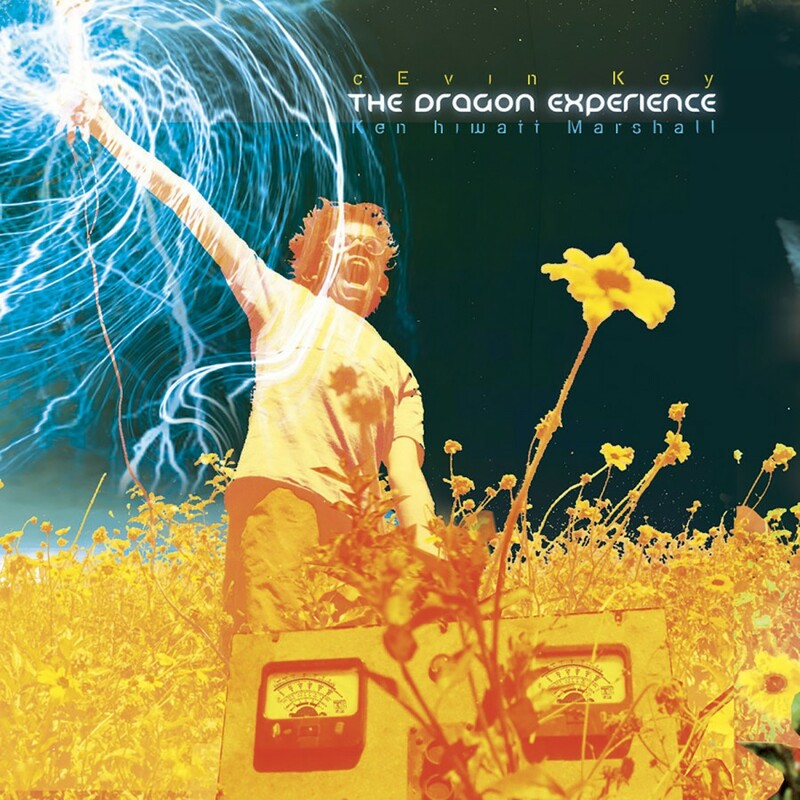 The album, entitled The Dragon Experience (a name cEvin had planned to use for a project way back even before Skinny Puppy), was assembled and mixed by himself and Ken Marshall. Described by cEvin as being similar to Back and Forth vol. 3, the album will thematically represent not only Part 8 of the From the Vault series, but vol. 7 in the Back and Forth series, and part 3 of the cEvin Key trilogy. Immense sound-scapes, curious melodies, intriguing samples, and trance-inducing loops transport the listener on a journey into schizophrenia, rehabilitation, and hope. It was during the later years of the Puppy's life that Key began working in projects outside the Key/Goettel/Ogre family. Key and fellow Puppy Dwayne Goettel put out two recordings under the name Doubting Thomas, while he teamed up with Bill Leeb (aka Wilhelm Schroeder) of Front Line Assembly to release Cyberaktif and with the Legendary Pink Dots' Edward Ka-Spel to create the Tear Garden (a venture which is still active today).